SKU: 217403. 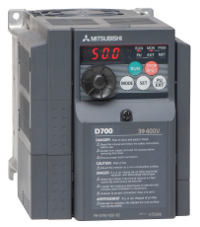 Category: Mitsubishi D720 220V Three Phase (Special Version). Tag: .